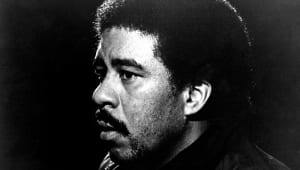 Richard Pryor was a groundbreaking African-American comedian and one of the top entertainers of the 1970s and '80s. 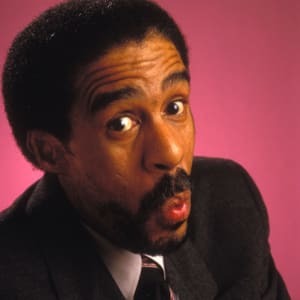 Richard Pryor was born in 1940 in Peoria, Illinois. A class clown in school and a community theater actor in his teens, Pryor became a successful stand-up comedian, television writer and movie actor, starring in films like Stir Crazy and Greased Lightning. 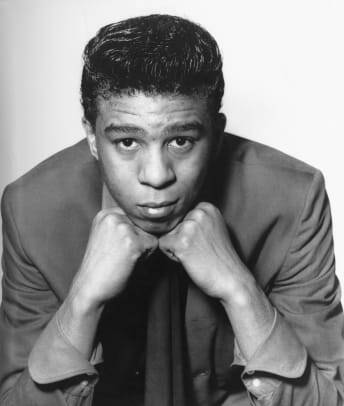 Pryor was diagnosed with multiple sclerosis in 1986, but continued to perform for several more years. He died of a heart attack in 2005. Born on December 1, 1940, in Peoria, Illinois. He got a rough start in life: His mother reportedly worked as a prostitute and his father was a bartender and boxer who served in the military during World War II. His parents married when he was 3 years old, but their union did not last. For much of his youth, Pryor was left in his grandmother&apos;s care and lived in the brothel she ran. He also experienced sexual abuse as a child, according to his official website. To step away from the grim reality of his life, Pryor found solace in going to the movies. At school, Pryor played the part of the class clown. 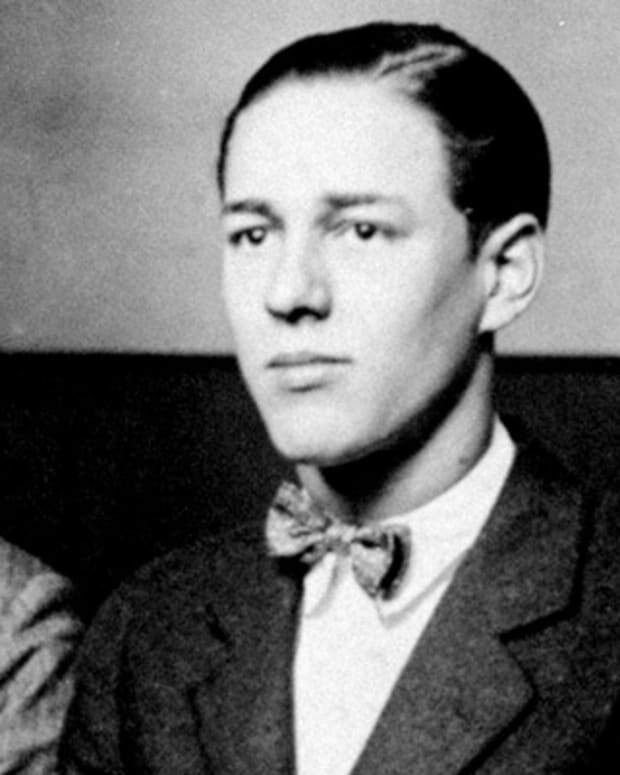 He went on to discover acting in his early teens. 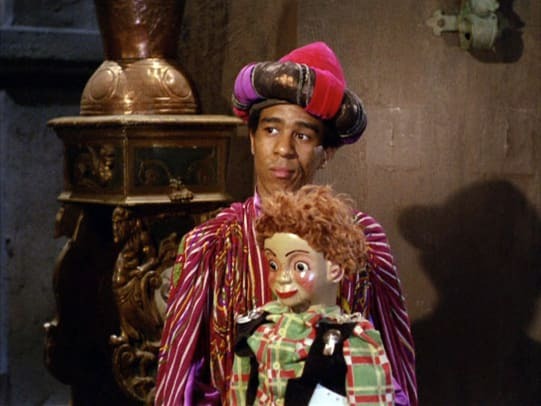 A natural performer, Pryor was cast in a production of Rumpelstiltskin by Juliette Whittaker, the director of a local community center. She believed in his talent and encouraged him throughout the years. Expelled from school at age 14, Pryor ended up working a string of jobs until he joined the military in 1958. He served in the army for only two years, as he was discharged for fighting with another soldier. Upon his return home, Pryor married Patricia Price in 1960. The couple had one child together before divorcing. After ending his marriage, Pryor pursued a career as an entertainer. He found work as a stand-up comic throughout the Midwest, playing African-American clubs in such cities as East St. Louis and Pittsburgh. Pryor even gave marriage another try—he wed Shelly Bonus in 1967. 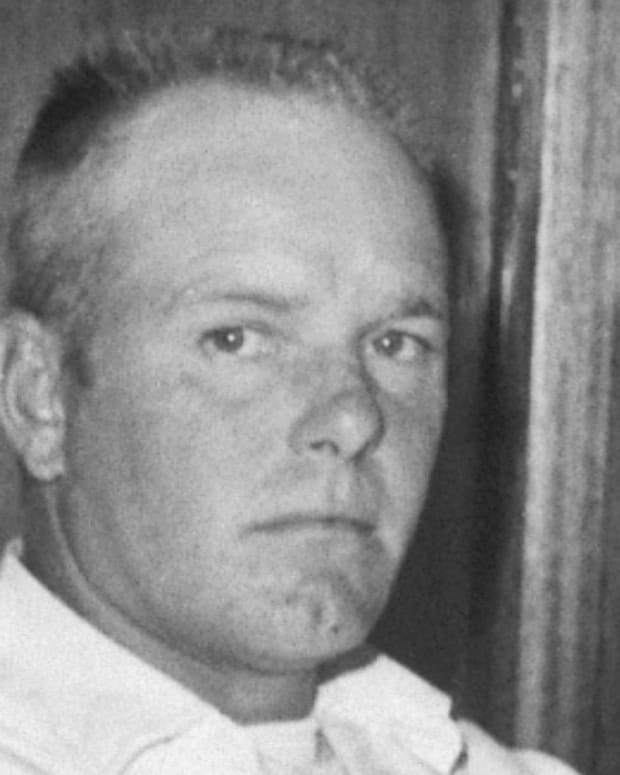 The couple had one child together, a daughter named Elizabeth, before divorcing in 1969. Pryor toured extensively, doing his stand-up comedy act. Playing Las Vegas, he served as Bobby Darin&apos;s opening act at the Flamingo Hotel for a time. He reached an interesting career turning point while playing at the Aladdin in the late 1960s. Tired of the constraints and limitations on his material, Pryor walked off stage and took a break from stand-up. He retreated to Berkeley, California, where he met a variety of counterculture figures, including Black Panther leader Huey P. Newton. 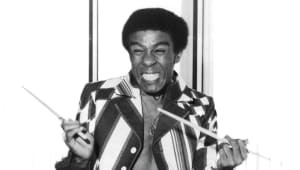 In the early 1970s, Pryor scored several successes as an actor and comedian. He earned positive reviews for his supporting role in the Billie Holiday biopic Lady Sings the Blues (1972), starring Diana Ross. In 1973, he netted his first Emmy Award nomination (outstanding writing achievement in comedy, variety) for his work on The Lily Tomlin Show. 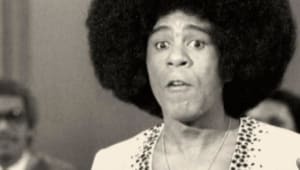 The following year, Pryor took home his first Emmy (best writing in comedy, variety) for another collaboration with Lily Tomlin: the comedy special Lily (1973). Pryor also wrote for such shows as The Flip Wilson Show and Sanford and Son, which starred comedian Redd Foxx. Continuing to thrive professionally, Pryor worked with Mel Brooks on the screenplay for the western spoof Blazing Saddles (1974). His own work was also attracting a lot of attention. 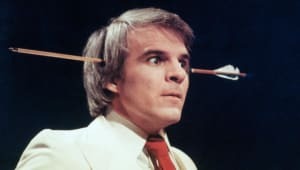 Despite its X-rated content, his third comedy album sold extremely well and won the Grammy Award for Best Comedy Recording in 1974—a feat he repeated over the next two years. Fans of all racial backgrounds were captivated by Pryor&apos;s comedy, which consisted of situational and character-driven humor in place of straightforward jokes. 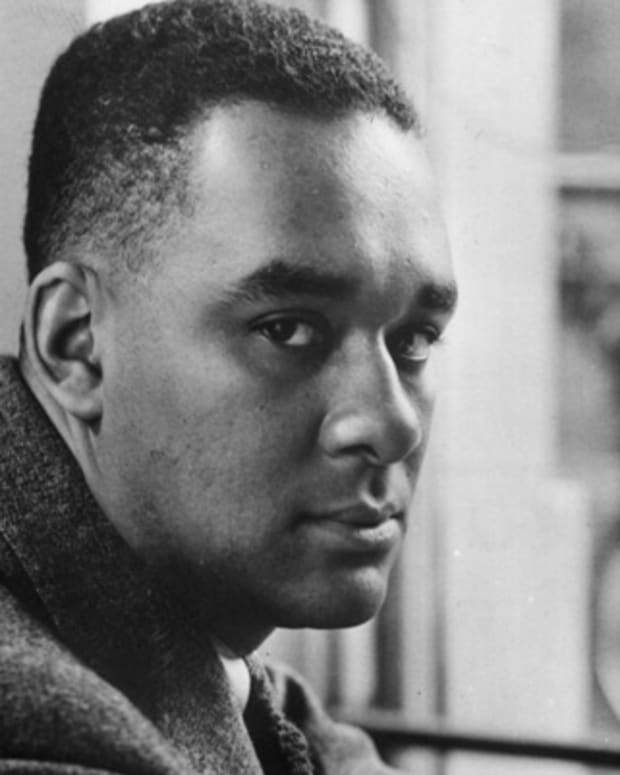 He poked fun at the white establishment and explored the racial divide. 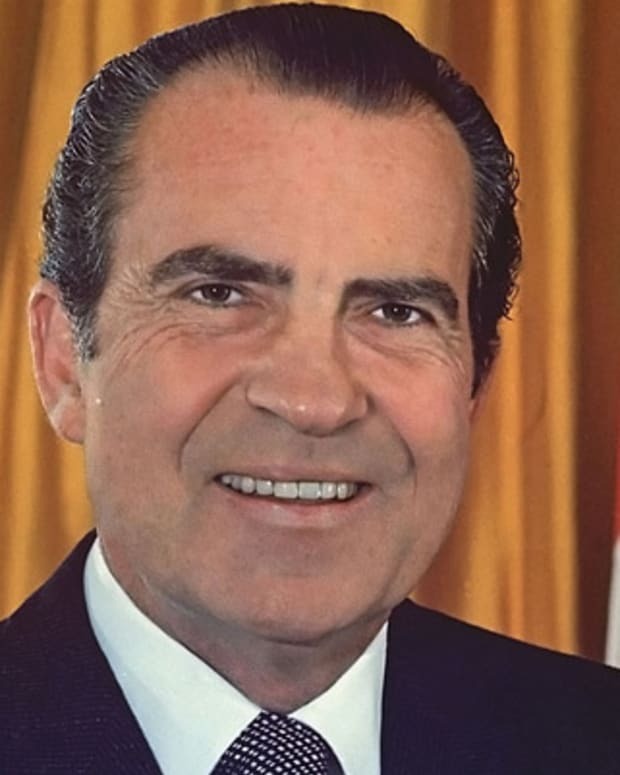 In one bit, Pryor described how differently the horror film The Exorcist would have been had it featured an African-American family instead of a white one. He and Grier were involved off screen for a while before Pryor married his third wife, Deborah McGuire, in 1977. They divorced in 1979. In 1978, Pryor had another run-in with the law after he shot his estranged wife&apos;s car. He was on put on probation, fined and ordered to get psychiatric treatment and make restitution. Pryor&apos;s health began to suffer, and he endured his first heart attack in 1978. 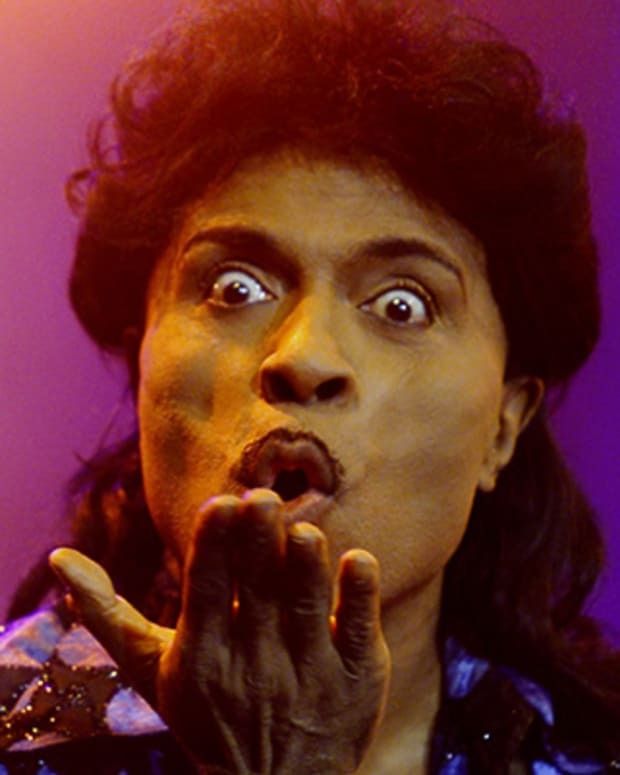 After this health crisis, Pryor started work on what has been considered by many critics to be his finest performance. The film Richard Pryor: Live in Concert (1979) garnered a lot of praise and sold out many urban movie theaters. Pryor traveled to Kenya that year, and afterward he announced that he would no longer be using the n-word in his act. 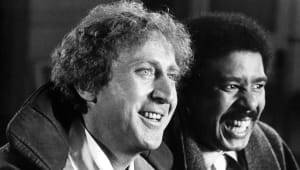 Pryor re-teamed with Gene Wilder for the popular crime comedy Stir Crazy (1980), which was directed by Sidney Poitier. The film was a huge hit at the box office, earning more than $100 million. However, the actor&apos;s drug use spiraled out of control the following year. In June 1980, after several days of freebasing cocaine, he lit himself on fire in a suicide attempt. 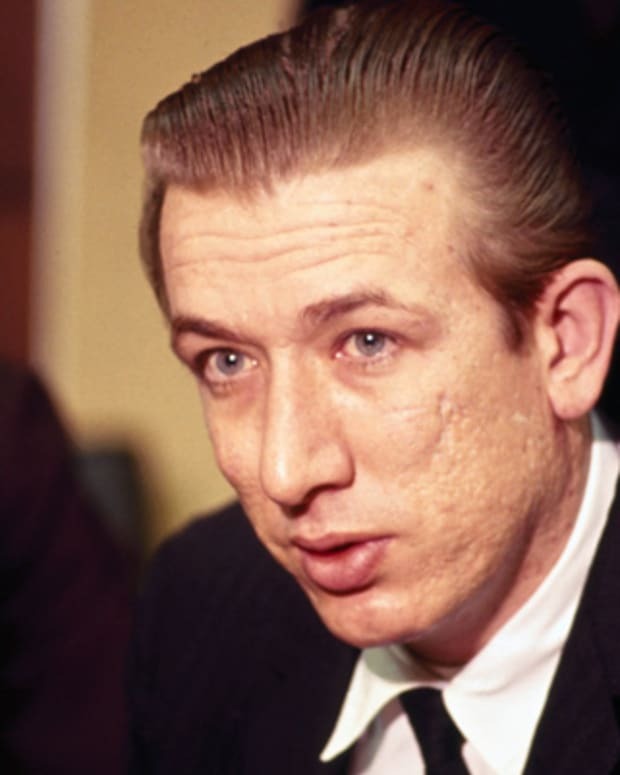 It was initially reported as an accident, but he later admitted in his autobiography that he had done it on purpose in a drug haze. Pryor suffered third-degree burns on more than 50 percent of his body. 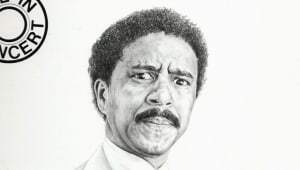 Reflective of his comic style, Pryor found the humor in his own suffering. "You know something I noticed? When you run down the street on fire, people will move out of your way." 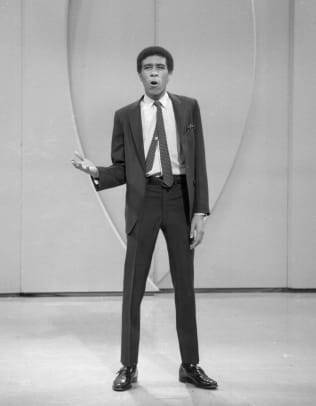 After a lengthy recovery, Pryor returned to stand-up and acting. 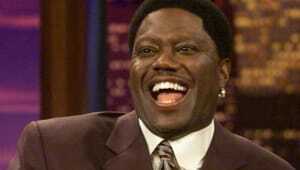 He won two more Grammy Awards for Best Comedy Recording—one for Rev. Du Rite in 1981 and one for Live on the Sunset Strip in 1982. Live on the Sunset Strip was released as a concert film that same year. Pryor also starred in several films, including Some Kind of Hero (1982) with Margo Kidder and The Toy (1982) with Jackie Gleason. Marrying for the fourth time, Pryor wed Jennifer Lee in 1981, but the couple divorced the following year. In 1983, Pryor became one of the highest-paid African-American actors at the time. He took home $4 million to play an evil henchman in Superman III—reportedly earning more than the film&apos;s star, Christopher Reeve. He drew from his own life experience for another important project from this era—Jo Jo Dancer, Your Life Is Calling (1986). 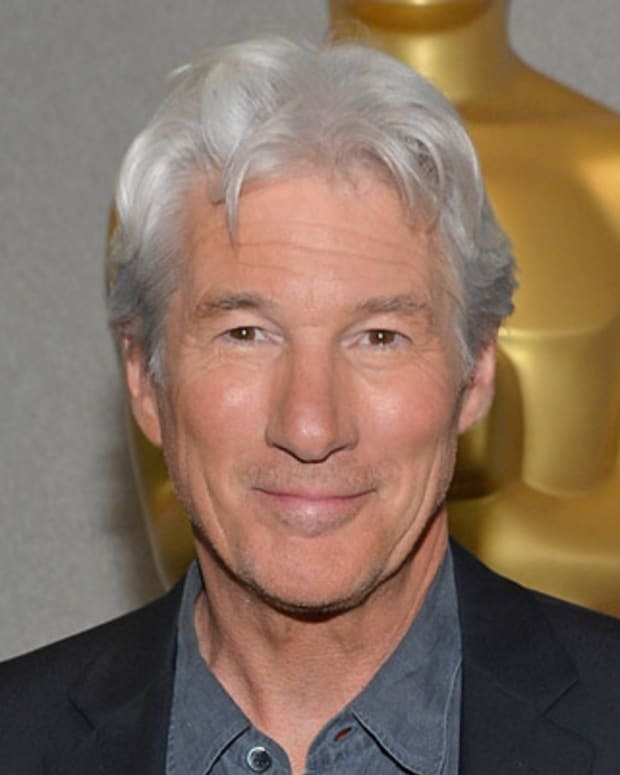 In the autobiographical film, he played a popular stand-up comic who takes a look at his life while recuperating in a hospital after suffering serious burns in a drug-related incident. In 1986, Pryor was diagnosed with multiple sclerosis, a disease that affects the central nervous system. He did his best to remain active, starring in the movies Critical Condition (1987), See No Evil, Hear No Evil (1989) and Harlem Nights (1989), with Eddie Murphy and Redd Foxx. By the early 1990s, the once-kinetic Pryor was confined to a wheelchair. Still, he kept performing stand-up and acting. 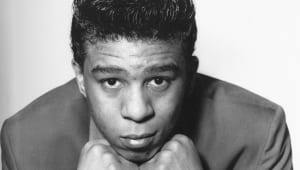 The comedian wrote the autobiography Pryor Convictions: And Other Life Sentences with Todd Gold, earning critical acclaim upon its release in 1995. That same year, he appeared in an episode of the medical drama Chicago Hope (along with daughter Rain) as a man with multiple sclerosis. His last film appearance was in David Lynch&apos;s Lost Highway (1997). Pryor became the first person to receive the Mark Twain Prize for American Humor from the Kennedy Center in 1998. He said at the time, "I am proud that, like Mark Twain, I have been able to use humor to lessen people&apos;s hatred." 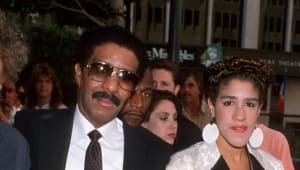 In 2001, Pryor remarried Jennifer Lee. He spent his final years with her at his California home. Outside of performing, Pryor was an advocate for animal rights and opposed animal testing. He established Pryor&apos;s Planet, a charity for animals. On December 10, 2005, Pryor died of a heart attack at a Los Angeles area hospital. In addition to providing audiences with both hilarious and moving performances, he paved the way for African-American comedians like Eddie Murphy and Chris Rock to make their mark. "Pryor started it all. He made the blueprint for the progressive thinking of black comedians, unlocking that irreverent style," comedian and filmmaker Keenen Ivory Wayans explained to The New York Times. In 2016, it was revealed that funnyman Tracy Morgan was in talks to star in a biopic of Pryor, with Lee Daniels on board to direct the project. 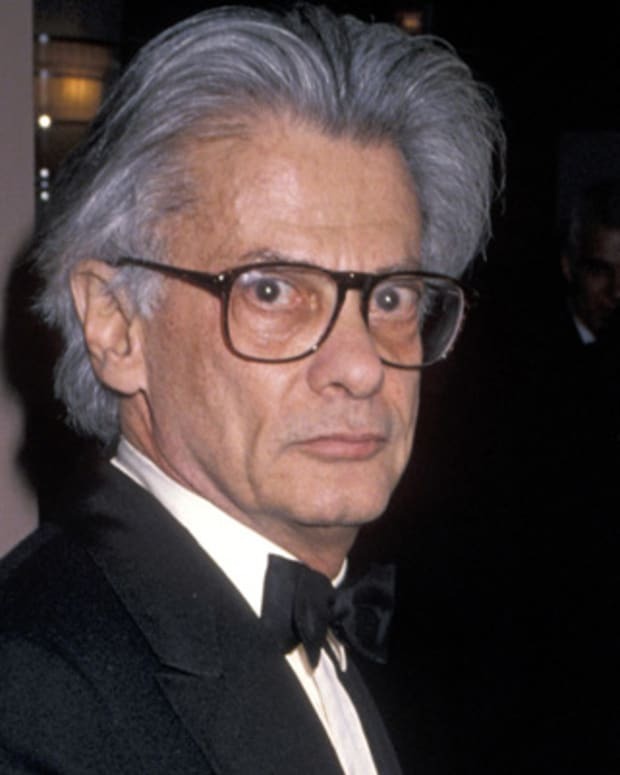 Two years later, after Quincy Jones raised eyebrows by telling Vulture that Pryor had slept with actor Marlon Brando, Pryor&apos;s widow Jennifer Lee confirmed that tidbit to TMZ, saying, "Richard would have no shame about Quincy&apos;s comments." 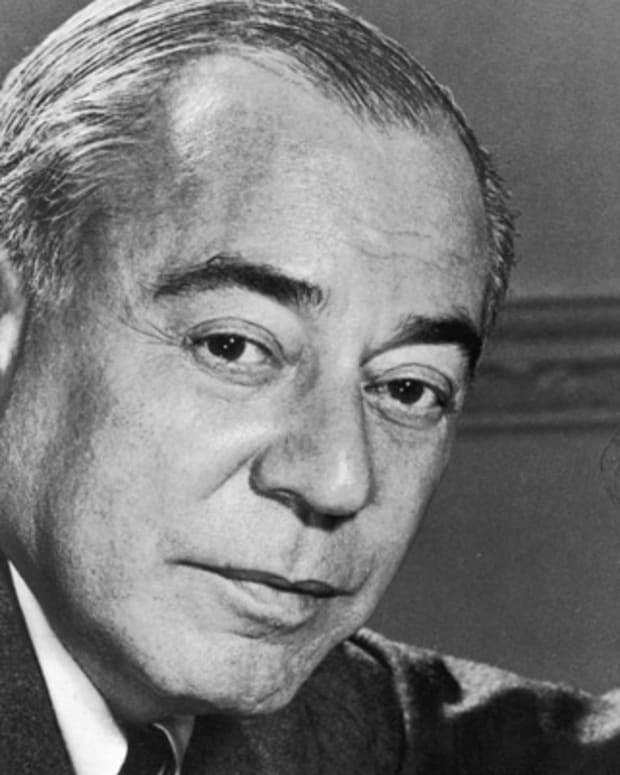 She explained that Pryor was open about his bisexuality, which he wrote about in diaries that she aimed to publish.